When the temperature drops, how we choose to insulate ourselves against the cold becomes an important thing to consider. While there are several different heating solutions available, thermal oil heaters are quite popular with homeowners. These come with several advantages over the other types of heaters and are a preferred choice to beat the winter cold. 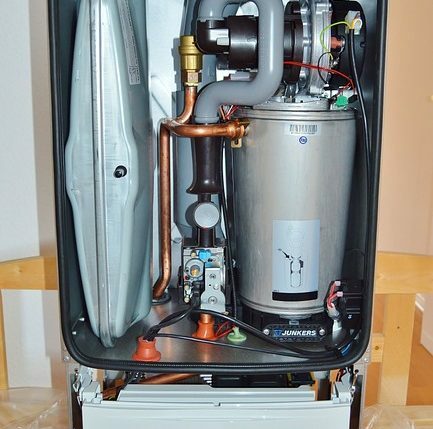 If you are thinking of investing in an oil heater, it is important to first know the pros and cons of the same. Also, as there are various kinds of such heaters available, you will need to research your options well to find the right one. It can also help to know what type of heaters other customers are buying. You can check online forums to know about the best ones available. Finally, compare the prices and features of your shortlisted heaters to buy the right one for your needs.